History Today’s review of current trends in historical study at British universities. This is an opportune moment, amid continuing controversy about the universities, to consider history in higher education. Is the discipline becoming a minority interest, as the Jeremiahs have long been predicting? 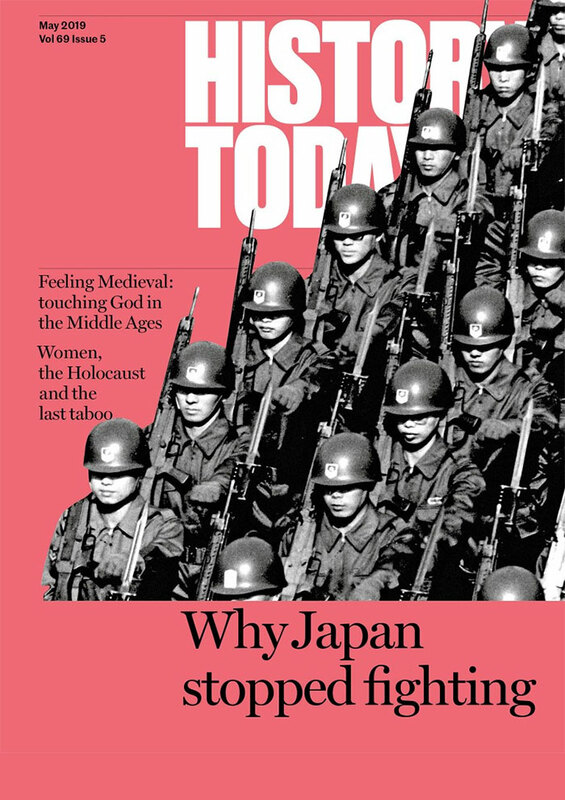 And how is the battle between &145;traditionalists’ and ‘postmodernists’ affecting historical study? Is the trend towards an unwholesome concentration on the 20th-century dictators being accentuated? How fares the past in the present? 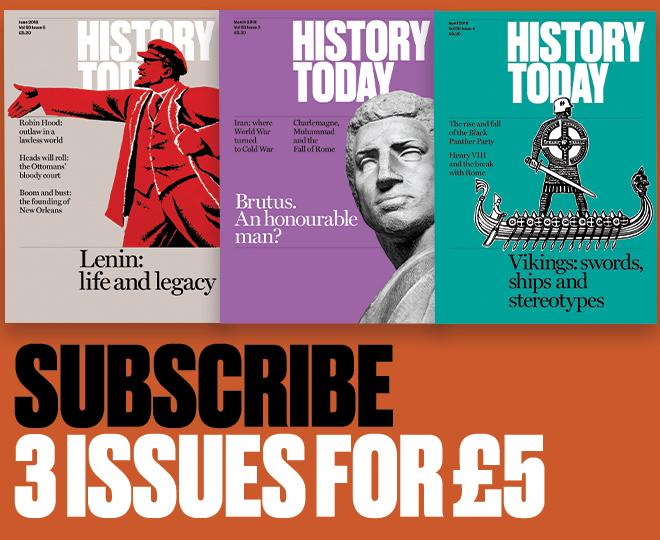 History Today’s recent questionnaire, sent to all institutions of higher education in Britain, does not provide all the answers but it certainly gives us clues aplenty.